The logistics sector (in sharp contrast to the banking and retail industries), has been complacent in terms of refining its outdated modus operandi. 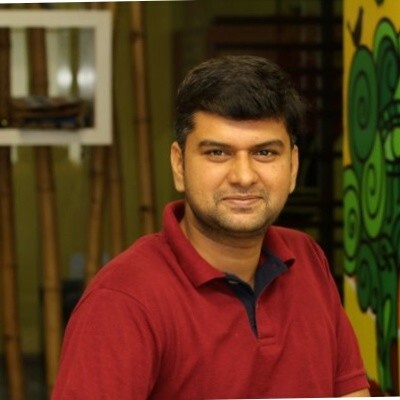 Crucial aspects such as the underutilization of assets, inefficient manual processes, and obsolete customer interfaces are indications that the industry has stagnated and settled for mediocrity. 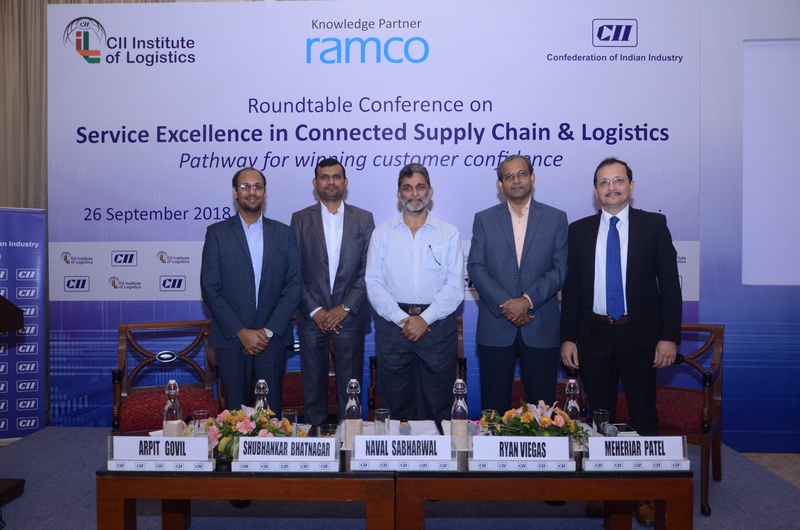 In order to drive industry focus around this, Ramco Systems in association with the CII (Confederation of Indian industry)Institute of Logistics conducted the ‘Service Excellence in Supply Chain and Logistics - Pathways for Winning Customer Confidence’ conference at the Hotel ITC Maratha in Mumbai, recently. The roundtable saw some of the best minds in the Logistics Industry converge together, to exchange views on how archaic methods have been hindering the progress of the logistics industry. The event also touched upon on how the adoption of the latest technological advancements was critical for the transformation of the logistics industry, for the better. Following this a panel discussion comprising of stalwarts of the Indian logistics industry, including Shubhankar Bhatnagar, Vice President, Total Logistics India Pvt Ltd; Meheriar Patel, Group Chief Information Officer, Jeena & Company; Ryan Viegas, Head of Logistics APAC, Teva Pharmaceuticals Industries Ltd, and Arpit Govil, GreyOrange Pte, took place. The esteemed panel concurred that the use of modern technology to ensure the fulfilling of quality standards all throughout the product supply chain (right from the manufacturing stage to quality control in emerging market and global supply chain scenarios), to attain high performance and cost-effective modes of operation, was imperative. Due to the expeditious growth that the logistics sector has witnessed over the past decade, the factors responsible for expediting necessary consolidation in the industry (such as regulatory reforms, outsourcing, modernization, etc.) haven’t been dealt with as they should have. The objective of the conference was to emphasize the necessity for upgrading of existing processes, systems and personnel. The stress upon reform was not just for logistics operations to be able to elevate customer service and experience, but to do so while securing cost efficiency. The discussions also addressed conventional facets of logistics operations such as conforming to customer-derived itemizing of requirements for service, along with transactional, planning and optimization challenges, while considering the adoption of new technologies such as IoT, Artificial Intelligence and Cognitive Computing. Whilst the conference made emphasis upon the necessity for assimilation of technological advancements into day-to-day logistics operations, it also put things into perspective by considering the points of view of logistics service providers, i.e. achieving the cost of service quality while being compliant to all standing regulations. The requirement for LSPs to stay ahead of the technology curve and incorporate new tools that will help facilitate customer service excellence were also topics of discussion.